Los Angeles may not be known for the quintessential fall foliage, cozy sweaters, and pumpkin-spicy feelings that are generally associated with the season. In fact, many of us are still taking trips to the beach well into October. 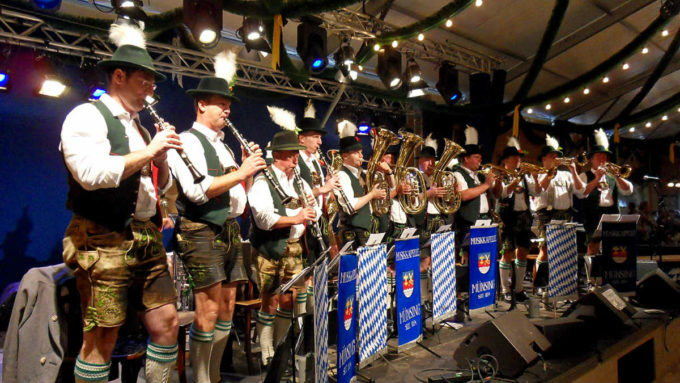 But that doesn’t mean that Angelenos have to miss out on some traditional fall fun. Here are a few suggestions on how to spend your weekend if you really want to get in the autumn spirit. 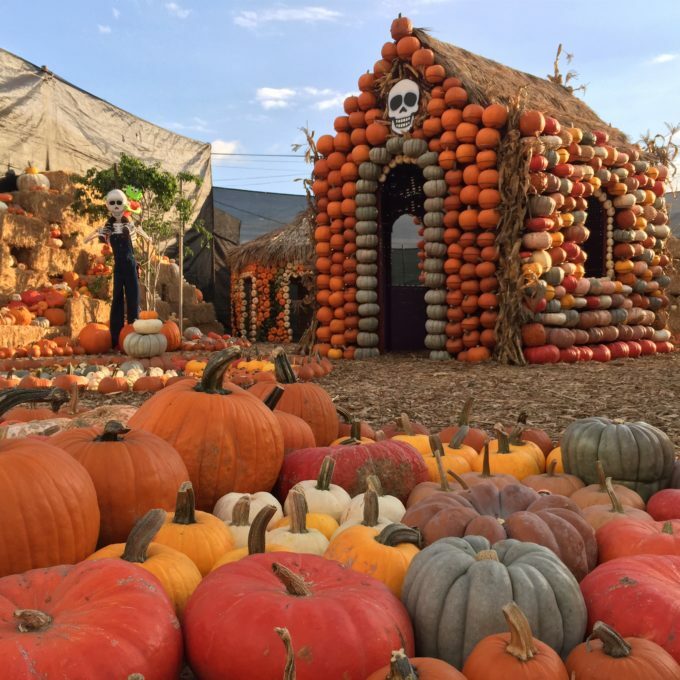 Because nothing says “fall” quite like traipsing amongst rows and rows of pumpkins large and small, one of your first autumn-centric destinations this season should be Mr. Bones Pumpkin Patch. 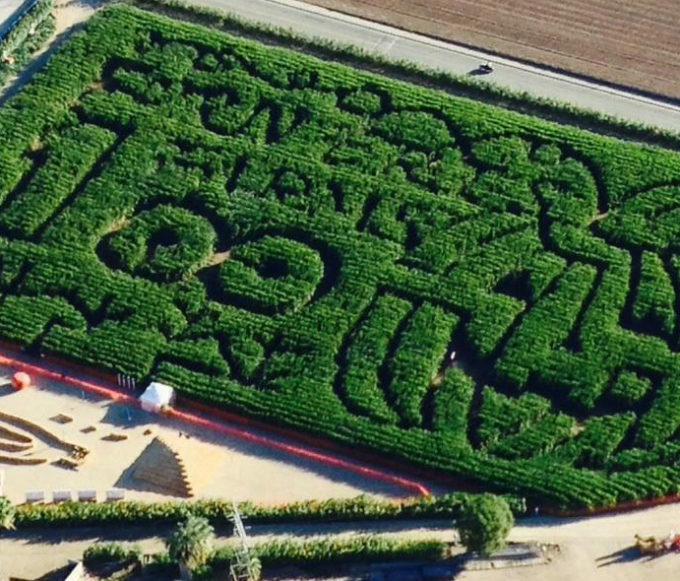 This Culver City institution has been bringing a taste of the farm life to LA families for 30 years, and offers visitors fun activities and attractions like a straw maze, a petting zoo, pumpkin decorating, and more. Get your tickets in advance to avoid the lines, and if you want first pick at a prize pumpkin, check our Mr. Bones on opening day, when admission is free! If a spooky Halloween attraction is more your speed, look no further than the LA Haunted Hayride. 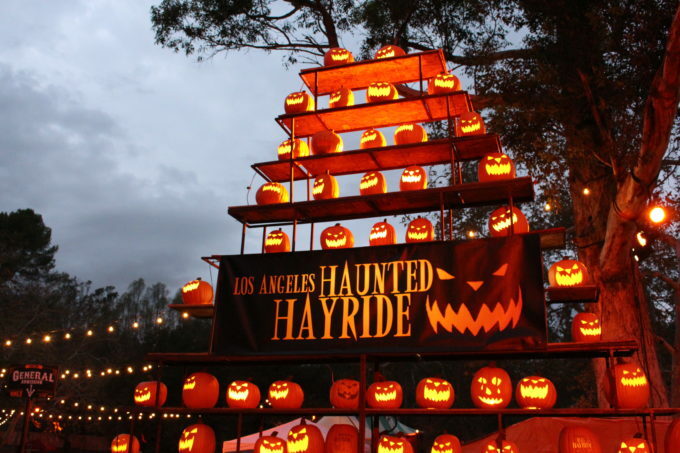 Located in the Old Zoo area of Griffith Park, the Haunted Hayride offers several spine-tingling attractions, including scare zones, a haunted village, trick or treating, and of course, the hayride itself. Jumping on the creepy clown trend for this year, the Haunted Hayride is sure to get you into the “spirit” of the Halloween season. 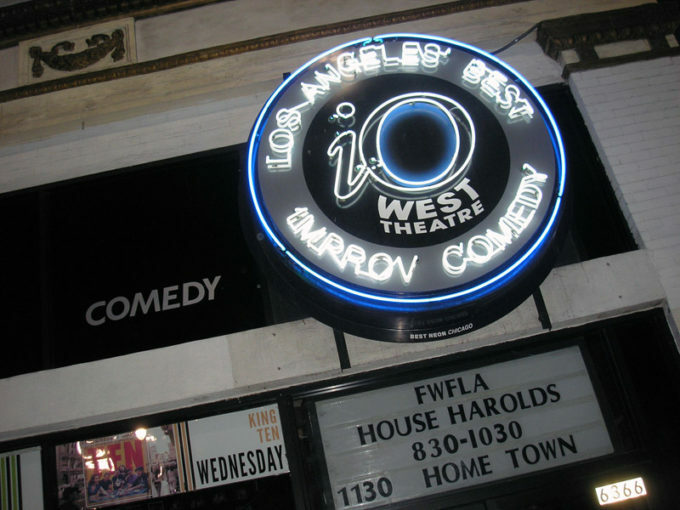 If you’re feeling a little tense after a night of frights, relax and unwind with a comedy show at iO West! For some improv comedy with a Broadway-style twist, check out Opening Night every Friday on the main stage. For a more traditional form of improv comedy, see The Armando Show, iO’s longest-running comedy show in both Chicago and the iO West theater. Each year, the Valley’s own Forneris Farms carves out a new unique design in its picturesque four-acre corn field. Grab your friends and explore all the twists and turns of this colossal maze, which this year is “Country Farm” themed, and try not to get stuck in a dead end! If all these outdoor activities have you longing for some indoor fun (and a comfy seat for a few hours! 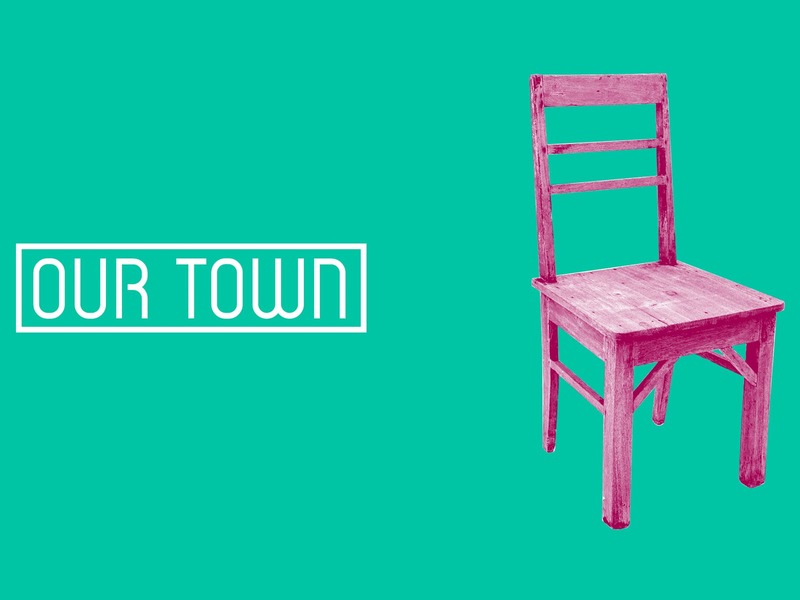 ), look no further than The Pasadena Playhouse, where you can experience a groundbreaking new production of Our Town through October 22. The timeless classic is co-produced with Tony-nominated Deaf West Theatre and is performed in both American Sign Language and spoken English, making for a truly unique and powerful night of theater. Perhaps you’ve heard of a little musical about one of the founding fathers of the U.S.–some guy named Alexander Hamilton. It won some Tony awards in 2016 and took Broadway by storm, totally no big deal. Well, the tour of Hamilton is in Los Angeles, and while it may seem impossible to get tickets that won’t cost one of your vital organs, there’s still hope. 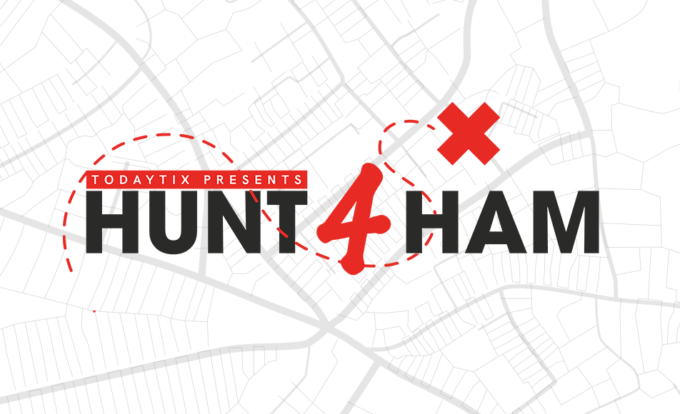 The Hunt4Ham is a weekly scavenger hunt around L.A. for a chance to win a pair of free tickets, no strings attached. Spend a weekend brushing up on Hamilton trivia and mapping out possible locations around L.A. that we might go to next. We’ve had six lucky Hunt4Ham winners so far, and you could be the next one by signing up for clues and updates at Hunt4Ham.com! Looking for more things to do this fall? Check out TodayTix to get your fix of fine fall theatre!